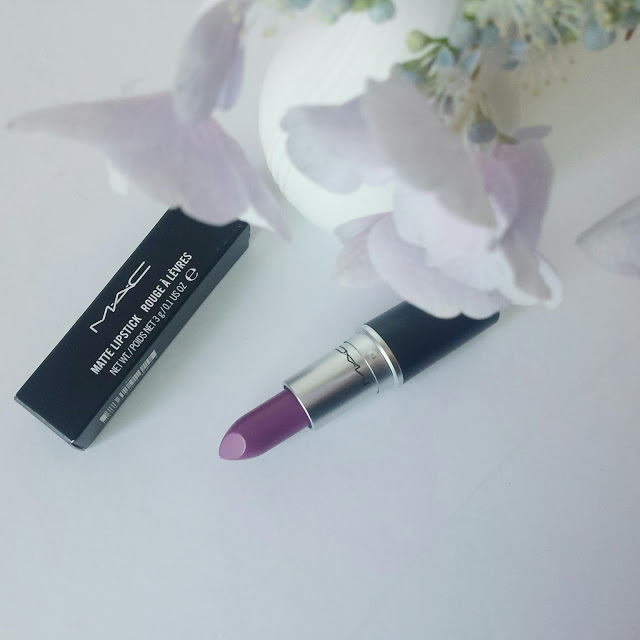 Another lippie post because I couldn't help but notice this beautiful purple matte lipstick that came out with the new The Matte Lip Collection by MAC Cosmetics. 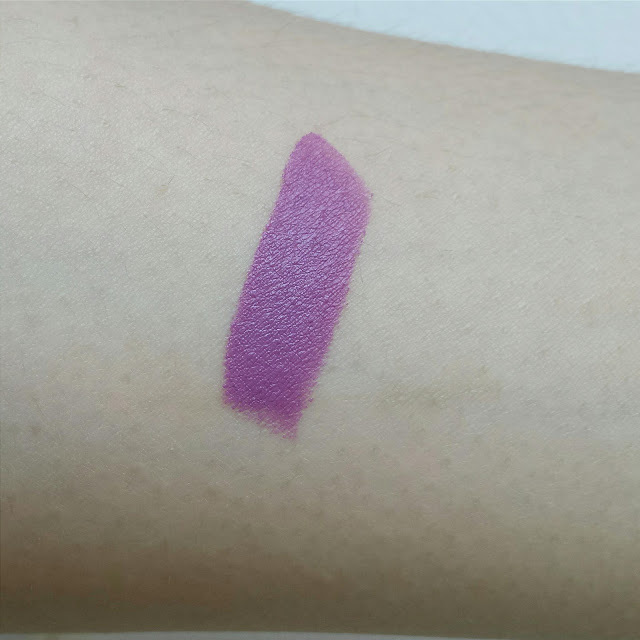 I didn't plan on getting anything until I saw a friend pick up and swatch this color on her Instagram and I knew I had to get it right away! I was good and only got one, but of course it had to be the purple one! 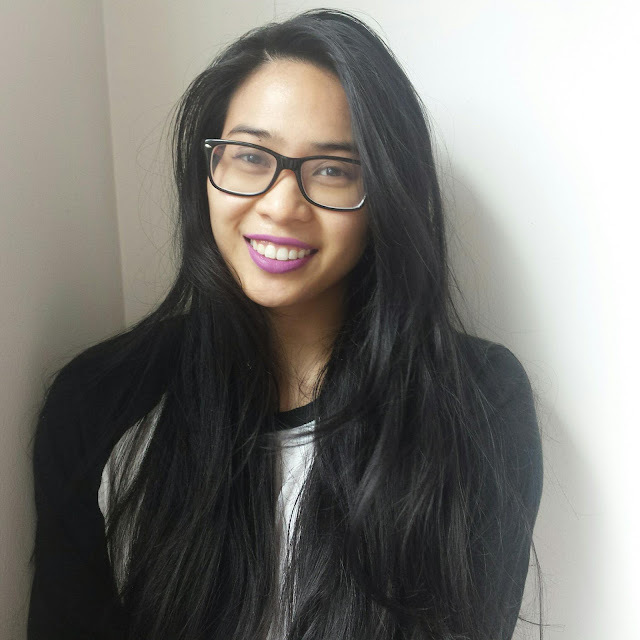 I LOVE THIS FRIKKEN LIPSTICK! Caps lock to show my excitement. 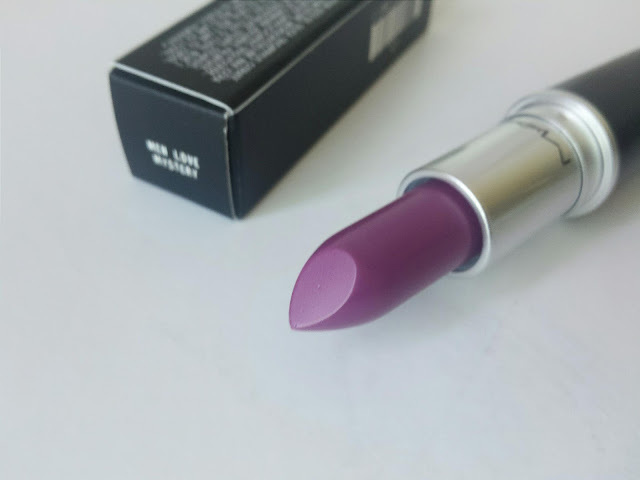 Not only is it a very wearable purple, but this lasts on the lips for such long time. This is the first matte lipstick from MAC that I own and I can now see what they hype is all about with the matte formula. 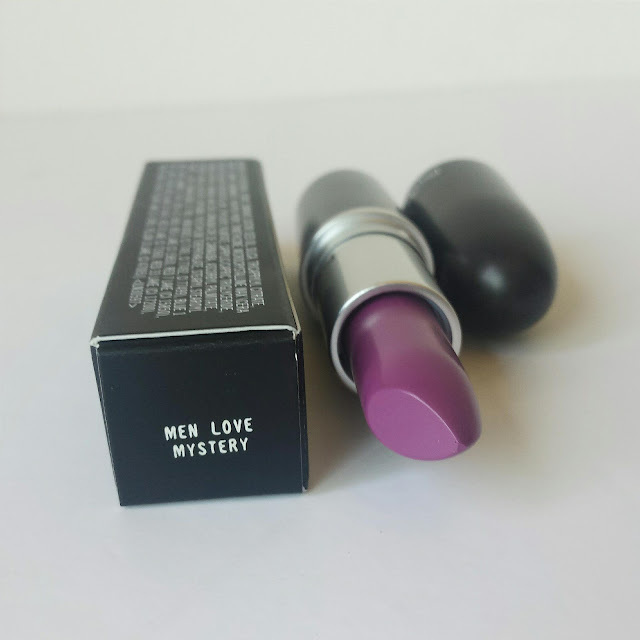 This one isn't drying and doesn't tug too much on the lips and has a nice velvet feel on the lips (though it's not exactly hydrating either). It settles a bit into the fine lines but nothing noticeable unless you're extremely close to my face. It went on the lips smoothly, evenly and opaquely, though I did have to go over the middle of my bottom lips a bit more. It has that wonderful vanilla scent associated with all other MAC lipsticks that I personally enjoy. The color itself is gorgeous. 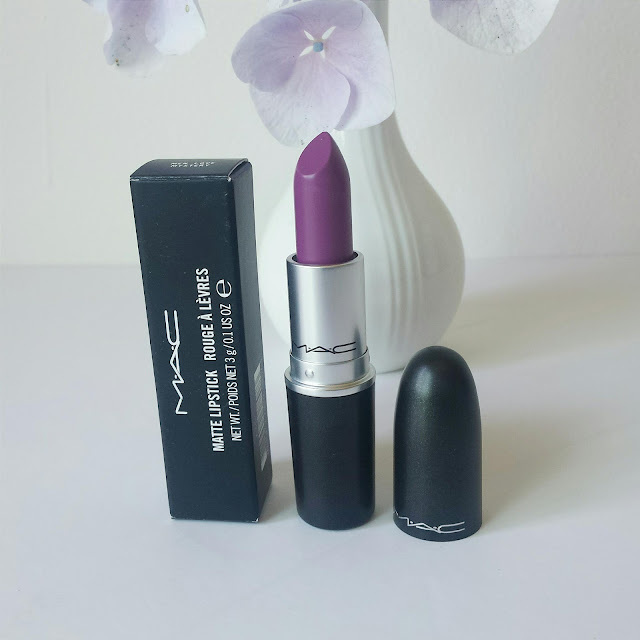 It reminds me of MAC's Up the Amp (little review HERE) where it has that lavender/violet color with a bit of warmth to it but it is a little bit deeper. It did some light eating and drinking while wearing this and there was little transfer of the product. This one stayed really well on my lips and lasted around 5 hours. When it did start to wear off, I noticed it a lot more in the center of my lips than anywhere else and it wasn't even. I bought mines online at Nordstrom and it cost the same as the other MAC lipsticks at $16. I am not sure if this is limited edition or permanent, but I do hope it is permanent since it's a great lipstick! 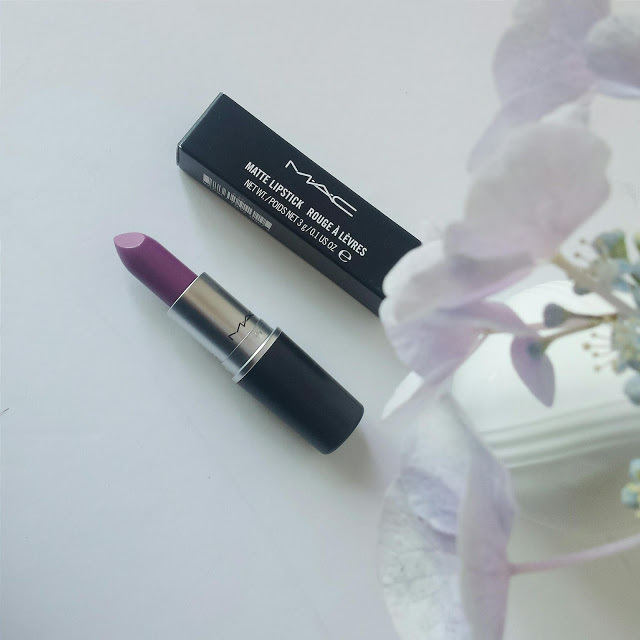 I would HIGHLY recommend this lipstick if you're into purple lipsticks. It isn't one exactly to jump right into if you one to step you tones in purple territory but it is a fun one to have and is definitely wearable. 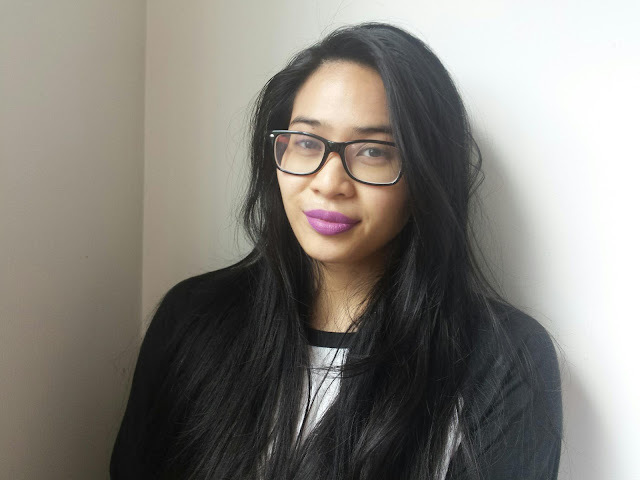 Readers, do you like matte and/or purple lipsticks? 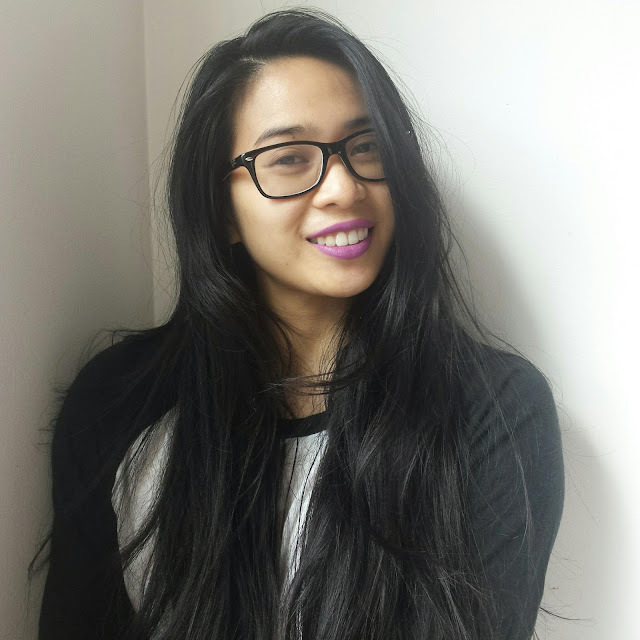 Have you tried any of the Matte lipsticks from MAC? What are your favorites? Let me know!